Use: Lips, Concealer, Eyeshadow, Brows, Eyeliner, Micro highlighting, Under Eye Bags. Hair: Natural. Handle: Black gloss wood. 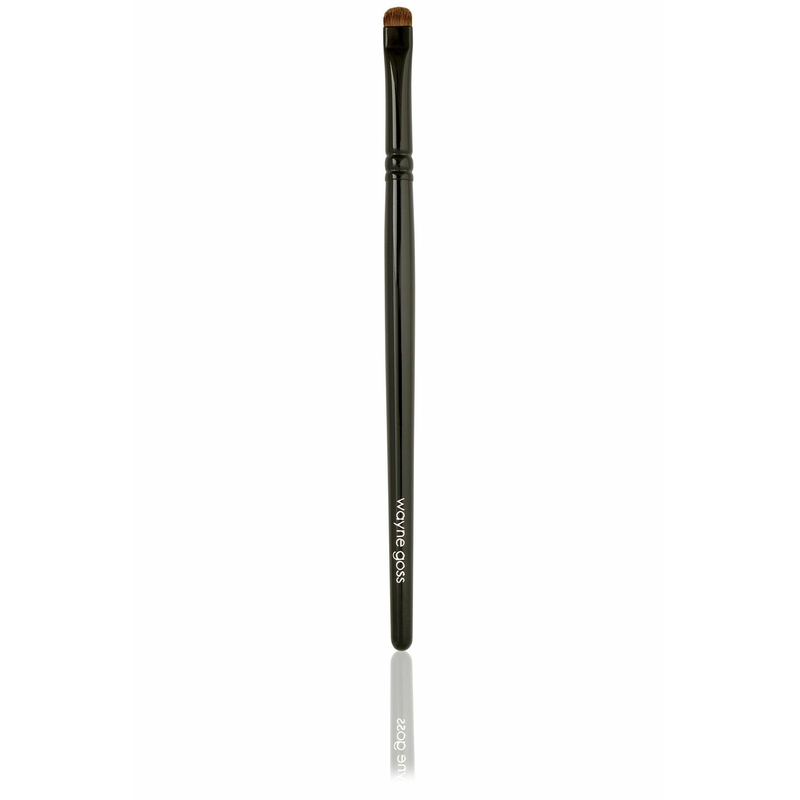 Characteristics: Firm, round tapered tip.